Help for Genius Entrepreneurs who want to create, launch, & fund viral businesses and change their mindset. 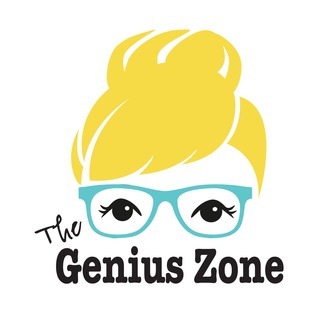 Three minutes of genius quotes and tips to get you in the right mindset to achieve something genius and be successful in your business. If you love what I'm talking about and want to keep my podcast going, I would love your support by purchasing from my affiliate links or by sending tips of your own to PayPal.Me/StaceeMagee L E T’ S - C O N N E C T ! 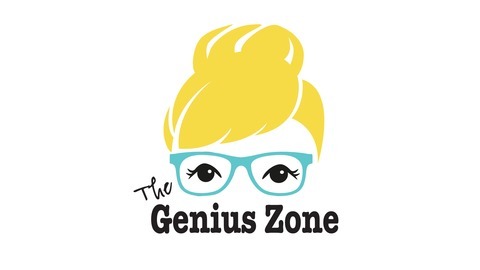 W E B S I T E visit www.girlgeniusinventors.com P I N T E R E S T https://www.pinterest.com/g_genius/ Instagram www.instagram.com/thegeniuszonepodcast/ F A C E B O O K www.facebook.com/The-Genius-Zone-1663540490572600/ I N S T A G R A M https://www.instagram.com/thegeniuszonepodcast/ Listen to my full podcast here https://soundcloud.com/user-229593955. Stop being sooo desperate! Your customers smell your desperation a mile away and its turning them off!